The Christian fish also known as Jesus fish has gained popularity today. 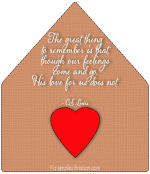 You can see this Christian symbol printed on bumper stickers or window decals which many Christians placed on the bumpers, windows or windscreens of their cars. 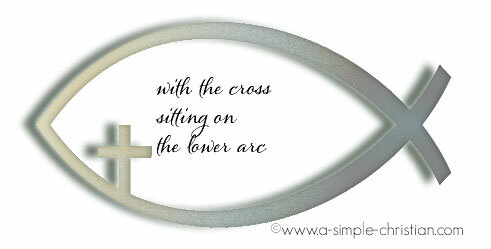 You can also see this symbol on jewelry and other Christian gift products. Originally, the fish symbol, two interweaved crescent moons, was used by the Greeks, Romans and other pagans as a symbol of fertility usually associated with goddesses. During the life of Jesus, fish was a stable food for the people and we see many instances where fish was mentioned in the four gospels. 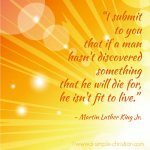 For example, in the calling of the first disciples, Jesus met Simon Peter, James and John while they were mending their nets after toiling for the whole night without catching any fish. Upon obeying Jesus' words, they caught so much fish that their nets began to break. Another example, after listening to Jesus' teaching till late in the day, the people were hungry and Jesus fed them (five thousand of them) with five loaves and two fish. So it was not surprising that the early Christians chose the fish symbol as a password or secret symbol when they faced persecutions for their faith during the first century after Christ. And as it was widely used by Greek, Romans and other pagans during that time, it was a symbol that will not aroused much suspicion. The Christian fish symbol was then used as a marking on tombs and other secret meeting places by the early Christians. It is said that when strangers meet, the Christian will draw an arc on the ground and wait for the other to respond. 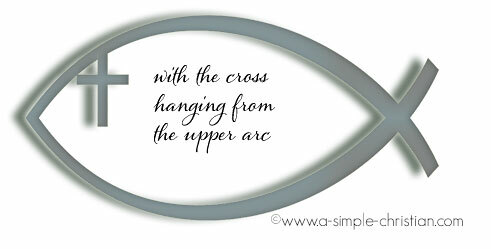 If the other is a Christian, he will respond by drawing the lower arc to form the outline of a fish. 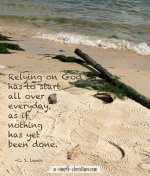 If the Christian did not received any response from the stranger, he will just quickly erase the drawn arc on the sand. Matthew 13:47: "Once again, the kingdom of heaven is like a net that was let down into the lake and caught all kinds of fish. The Greek word for fish is "ichthys." By creating an acrostic: Iesous(Jesus) Christos(Christ) THeou(God) Yios(Son) Soter(Savior) meaning in English, "Jesus Christ, Son of God, Savior." 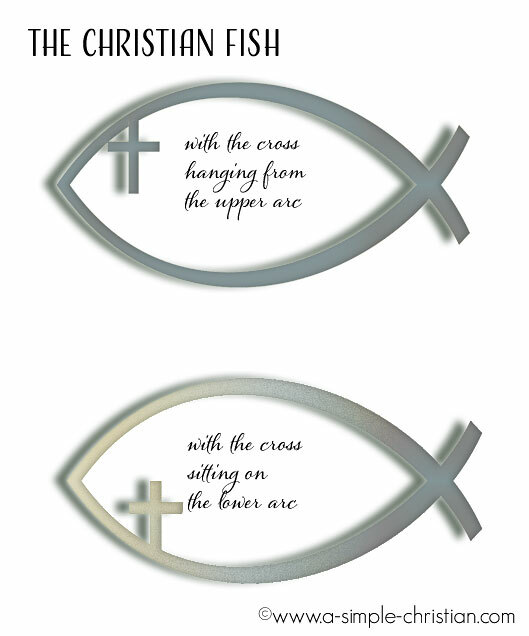 Most of the Christian fish symbols used today is embedded with this acrostic or the word JESUS as is illustrated by the pictures below. The fish symbol with a tiny christian cross inside hanging on the top arc. The fish symbol with a tiny christian cross inside standing on the bottom arc.